From simple walking sticks to powered chairs, mobility aids come in lots of different shapes and sizes, to suit a variety of different needs. 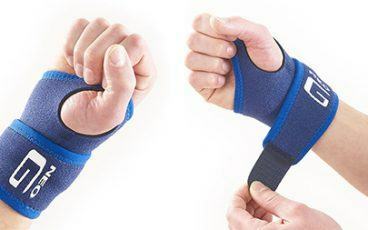 They can make your journeys easier if you’re having difficulty walking, or provide a temporary solution if you’re recovering from an injury or operation. 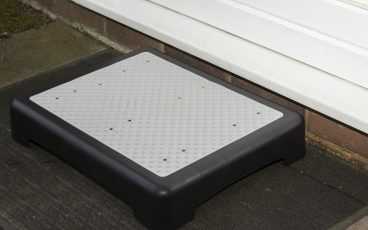 They can also be vital in helping prevent falls, as the extra stability can help boost your confidence and get you back out there. The mobility aid you choose will depend on what you need it for. 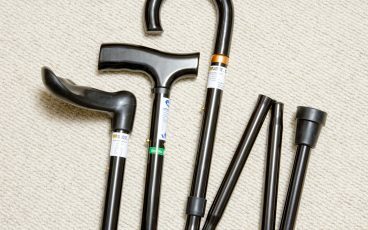 If you’ve never used a mobility aid before, but have recently been feeling a bit wobbly on your feet, a walking stick could be all you need for a little extra balance. 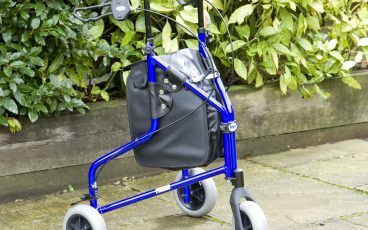 If you find that a stick’s not enough, walkers and walking frames could provide the extra stability you need. 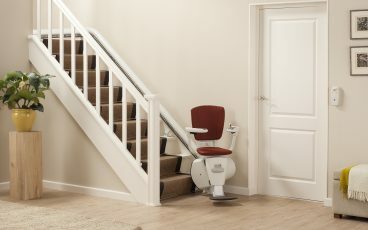 Manual wheelchairs can be good options for ad-hoc situations where your usual walker is impractical (such as an accompanied trip to the doctors), as well as everyday solutions for getting around. 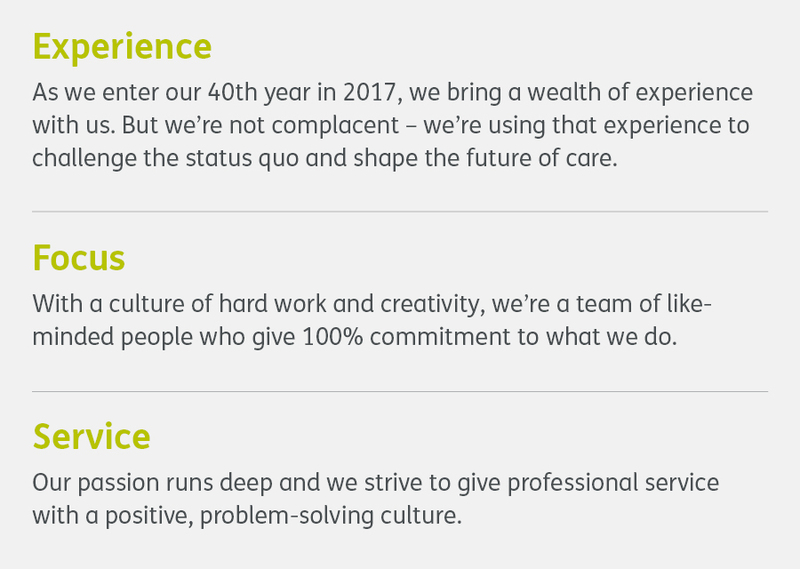 Powered alternatives include mobility scooters and powerchairs. 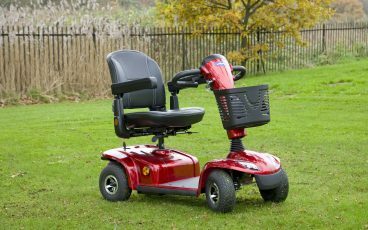 Powerchairs are more expensive, but can be used indoors as well as on the road. 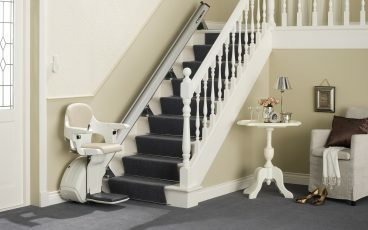 We also offer two high-quality stairlifts, suitable for both straight-track and curved staircases.